September 15, 2013 September 15, 2013 beccaleerobinsonLeave a Comment on Sew Baby Sew! Sew. Well the actual stitching part hasn’t happened yet. But I am getting somewhere. 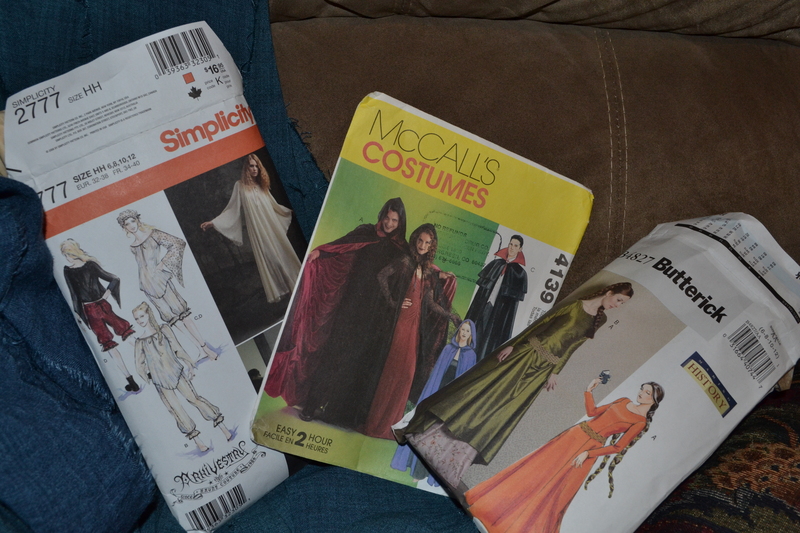 Since it has been rainy and stressful I not only finished the book I was reading and I REALLY worked on costumes for Halloween.I bought my fabric a few weeks ago online to a few problems. 1 the wool I ordered was SUIT wool not wool for making a cape, so instead I went to the store and actually bought a black wool/polyester blend for only about $9/yard, I got less than recommended for my pattern, but I knew I didn’t want it way long on me, and too much wool becomes really heavy really fast. Especially on all the other layers I will be wearing. 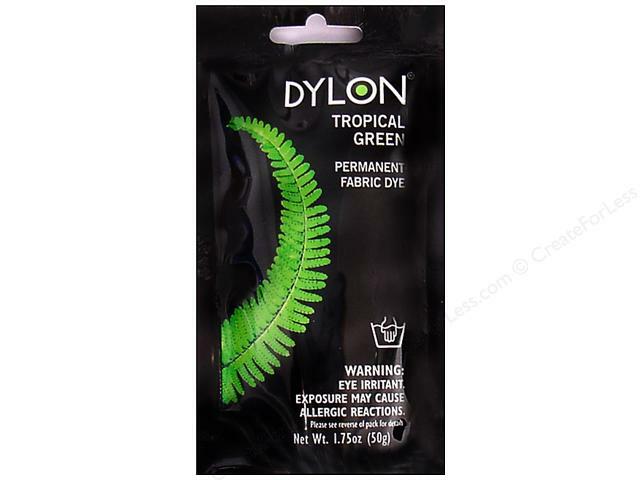 I also was not super fond of the color of linen I ordered, I wanted it to have a little more GREEN in it, so I bought a packet of forest green Dylon fabric dye to alter the color slightly, which I let my linen sit in for about an hour and got some great results. Other than that my white fabric for my chemise is perfect, white and a good sort of wrinkly, I’m excited about the results of that as well, but slightly concerned over if the sleeves will be long enough. Ryan’s costume is SO simple. If you want to do a GREAT KILT for Halloween, buy 5 yards of fabric, look up a tutorial and GO. That’s it. Granted Ryan already has a shirt from when we did the Princess Bride and we ordered some simply boots he can wear with socks and voila. NOTE ON WIDTH: I couldn’t find 60″ wide plaid material ANYWHERE unless I wanted to buy a kilt, the cheapest was $220. So I went to Joann, bought 44″ wide cotton flannel (like for shirts) and made sure to get something close to a traditional tartan (Stuart Hunting) , which as far as I trust should be just fine. NOTE ON YARDS: you may not need 5 yards, less may work just fine, it all depends on how much you want to spent and how big your kilt wearer is. Hopefully I’ll look as awesome as this!